In 2008 Google Chrome was released, and the majority of its source code was made available through the Chromium project. 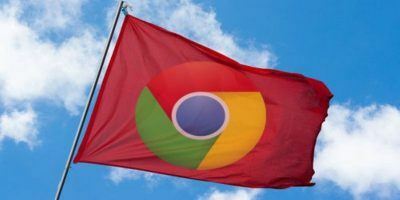 Chrome’s user share currently sits above 65% and is predicted to move up to 70% in mid-2019. What these numbers suggest is that presently Google Chrome is the most popular browser and may continue to maintain its traction for years to come. What if you’re a Chrome user and like its performance but can’t stand the way that Google incessantly impedes on your privacy? What if you’re ready to move on but not ready to suffer the culture shock of adopting the look and feel of an entirely new browser? Currently, there are over twenty Chromium-based browsers, and this number is steadily growing. What this means is you can find a browser that gives you some of the same experiences you’ll find with Chrome and more. 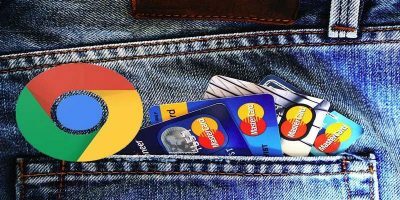 If you have the time and can put in the effort, it’s not hard to create your own Chromium-based browser; if not, this list will give you a rundown of the best alternatives available. Opera began in 1994 as a research project by a Norwegian Telecommunications Company, Telenor. This makes it one of the oldest brands of web browsers, and yet it doesn’t seem to get the notoriety it deserves. In 2013 Opera decided to abandon its own Presto layout in favour of Webkit and Chromium. What sets Opera apart is it comes with an integrated ad-blocker and VPN. 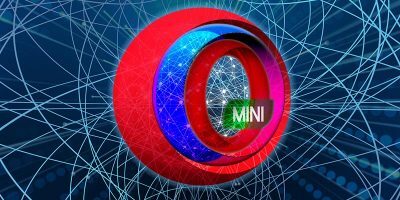 You can sync your settings, bookmarks and passwords between Opera and any other Google-enabled Chromium browsers. It also comes with a turbo feature that compresses your web traffic and routes it through Opera’s servers. This makes for quicker browsing, particularly if you’re on a slow Internet line. 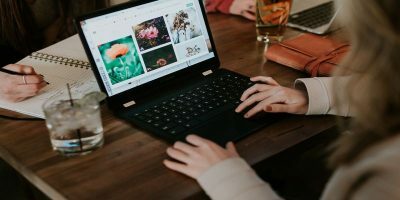 In terms of extensions, you can add anything to it that you can add to Google Chrome, though you might need the Install Chrome extensions extension before you can install anything from the Chrome store. 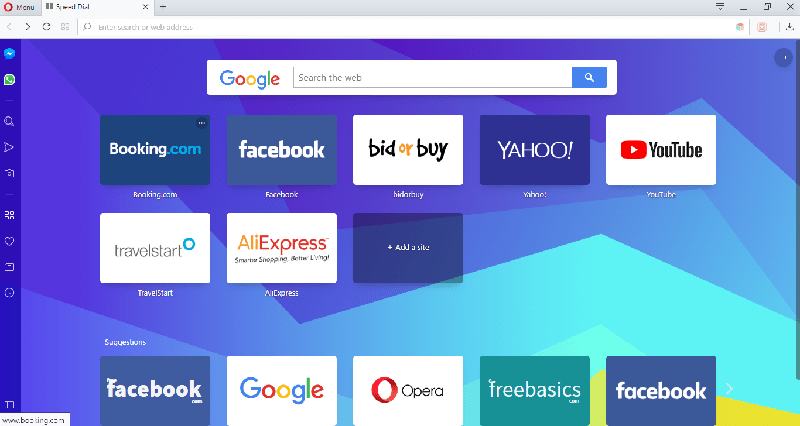 Opera also has its own dedicated site for plugins and addons. Named after the painter Antonio Vivaldi, you’d expect it to look good, and it does. Vivaldi was started by ex-Opera CEO Jon Stephenson von Tetzchner, who was unhappy with the direction that Opera was going. Vivaldi’s aims were to reintegrate some of Opera’s lost ideas while focusing on privacy and aesthetics. It has a mood ring colour scheme that changes depending on the web page or section of the web browser that you’re in. It allows you to annotate web pages and comes with a notepad built into it. It is super customizable from its side bar, with the way tabs are displayed and with its themes. For privacy reasons you cannot sync between browsers (without a little help), but you can install plugins from the Chrome web store. Vivaldi sought to distance itself as far from Google as it possibly could. This is a good thing if you’re one of Google’s detractors and are looking for a new primary or secondary browser. 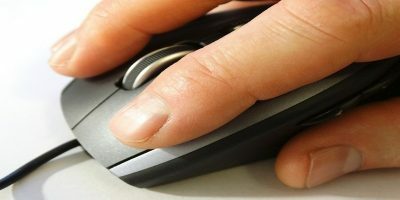 It also supports mouse gestures for quicker browsing and navigation. It also supports over twenty built-in search engines. Brave’s aggressive anti-ad and anti-tracking model means that it loads pages super fast for both its Android and desktop versions. It loads pages twice as fast as Chrome and Firefox. Brave is open source and free, which means you can always download the source code and give it your own personal touch. Torch is Pirate Bay’s favourite browser. It comes with a media grabber, torrent client and a media player. It goes beyond the realms of just being a web browser. 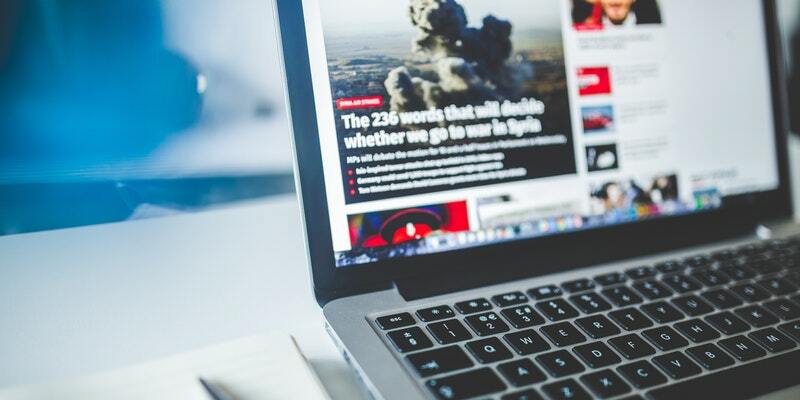 If you find yourself without an Internet connection, you can just use it as dedicated media player and document viewer. It allows you to customise the look and feel of your social media experience. For instance, you can change the theme of your Facebook page and how it is displayed (but only in Torch). 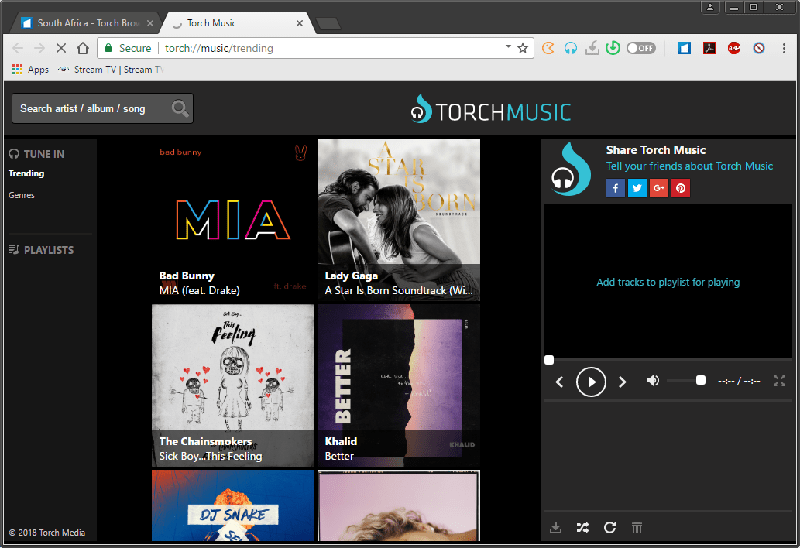 Torch is basically the millennial’s Chrome if that millennial has little concern for privacy. 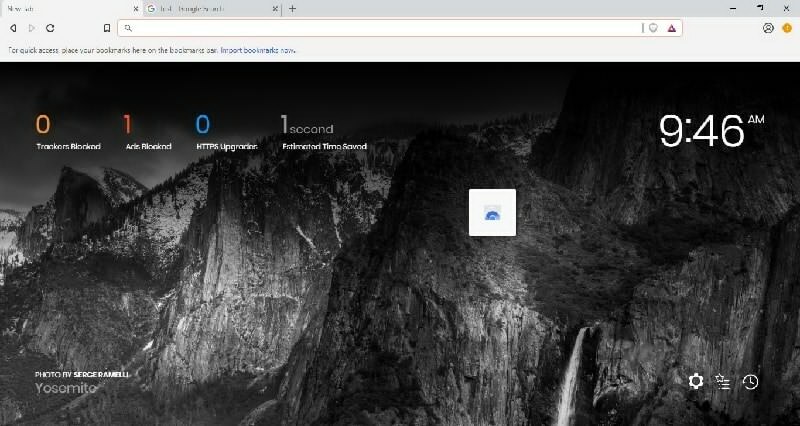 It is fully integrated with Google, so you can synchronize your bookmarks, passwords, themes and history between Torch and any other Chromium-based browser that has Google integration. 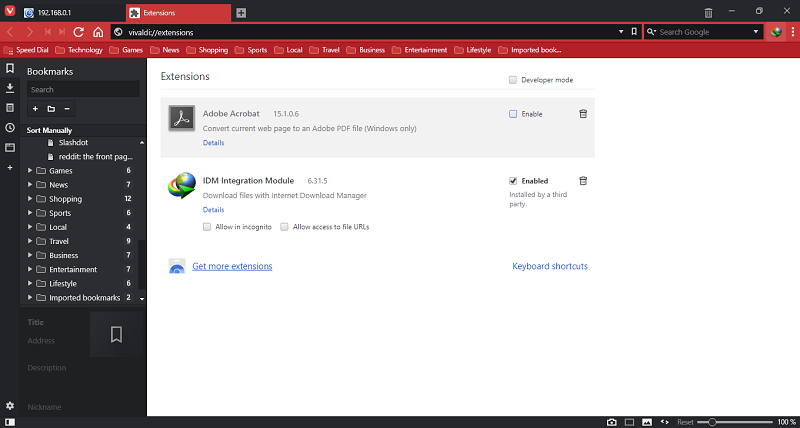 You can also download extensions from the Google Chrome Store. It feels slightly bloated, though, and often comes with built-in adware. This isn’t dishonest on Torch’s part, though, as it does market itself as freeware and adware. You can always disable the ad extension or plugin if you’re savvy enough. It loads pages slightly slower than Chrome and is no kinder than Chrome in terms of the amount of resources (memory and processing) it takes up. With all of this being said, I still recommend Torch as a worthy secondary browser. 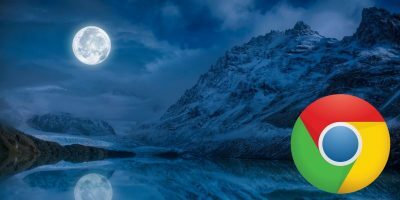 Don’t be put off by its name or emblem that basically looks like a tide pod – Epic Browser’s main focus is on privacy. Once a user closes it, it removes all browsing history. Even as the user browses, Epic Browser is frugal with the amount of data it saves and stores. It is the burner phone of web browsers. Epic removed all Google tracking and blocks other companies from tracking users. Don’t expect any Google integration here. It goes without saying, but you can’t sync your settings. Widgets and extensions are limited. Epic is a cross-platform web browser developed by the software company Hidden Reflex. 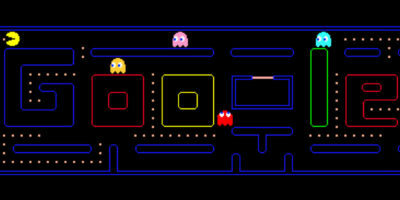 Currently, they have versions for Windows and Mac, but the creators have future plans to release versions for Linux. Epic Browser has a portable version as well. 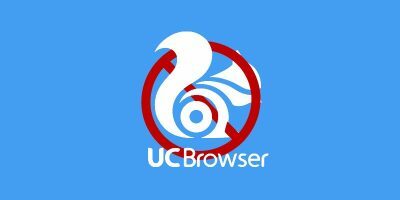 For the final word, let’s pay our respects to all the dead and discontinued Chromium web browsers. RIP to Cool Novo that had mouse gestures, link dragging and Internet explorer tabs. RIP to Flock that wanted to make browsing with social media a whole lot easier and fun. RIP to Maelstrom that wanted to innovate torrenting a little more. RIP to Titan browser with its Facebook share button. RIP to Rockmelt with its Twitter and Facebook integration. RIP Redcore that lied about not being based on Chromium even though we all knew it was. RIP to all the other dead browsers not mentioned in this list – Chromium or otherwise. Antonio Vivaldi was not a painter , he was a composer. I remember him being a violinist and a priest and I always thought he was a renaissance man for some reason. Must have been because of all the portraits of him. You’re right of course, thanks for the correction and the comment. I need to work on my fact checking. Thanks for reading and commenting. I’ll give it a look. What I would like is a chrome browser that has the look and feel of the original Firefox browser. You mean the first one with the site bar on the left, that kinda made it look like Windows explorer? That is such a throwback. I don’t think there’s even a Chrome theme that could do that for you. Hopefully someone writes a retro version of Firefox or something.